Gosford Castle is the largest Grade A listed building in Northern Ireland. Construction of the castle began in 1819 and finished in the 1850s; the architect was Thomas Hopper, one of the leading London architects of the first half of the 19th century. 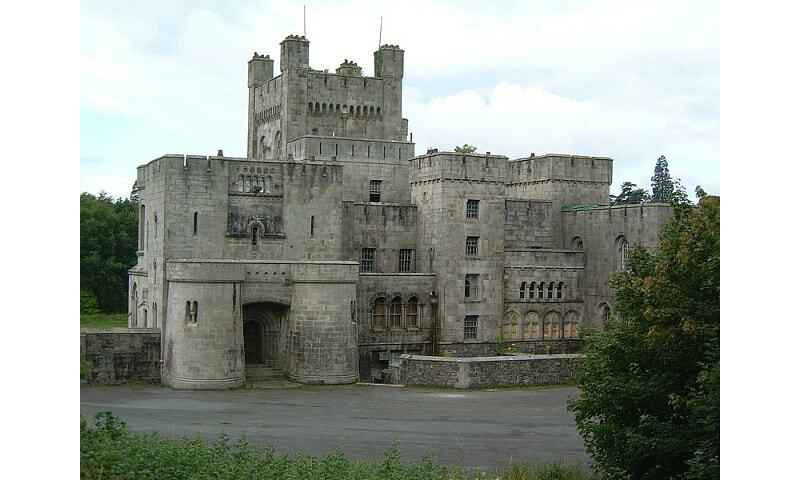 In 2006 a development company bought the castle and planned to turn it into private homes. In January 2008 the first residents of the new apartments moved in.